Vshoot Plot No. 46 , Road No. 14 , Banjara Hills, Hyderabad - 500 046. Home / Posts tagged "big fat indian wedding"
The Endlessly Charming Big Fat Wedding. 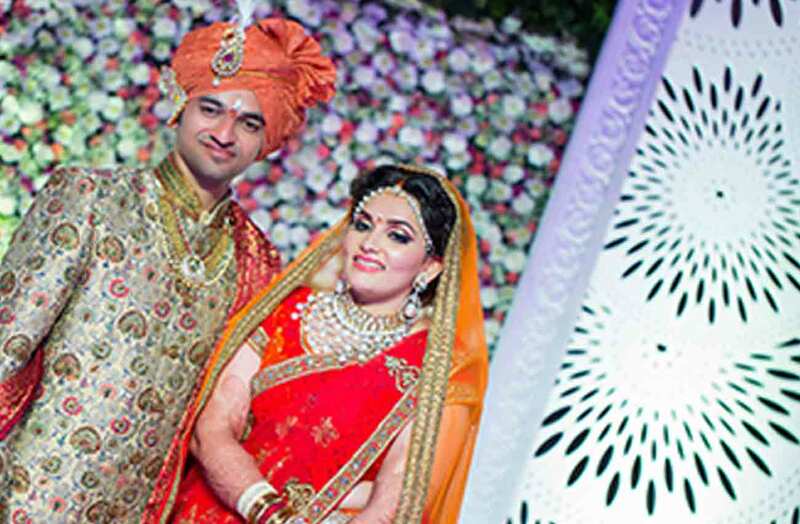 Manali and Aniket got married in a true royal blue style at Mughal Gardens, Ramoji Film City.